We work with you and your organization to create a completely customized training program tailored to your exact needs. We don't push prepackaged materials or outlines on you, because your business and project is unique. Mix and match modules to create your custom, in person, learning experience. Mark specializes in Go Fundamentals, Advanced Go, Web Development, and Buffalo. 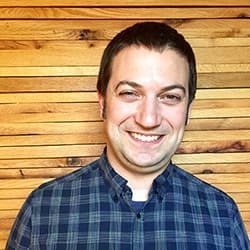 Cory specializes in Go Fundamentals, Advanced Go, Distributed Systems, and gRPC.